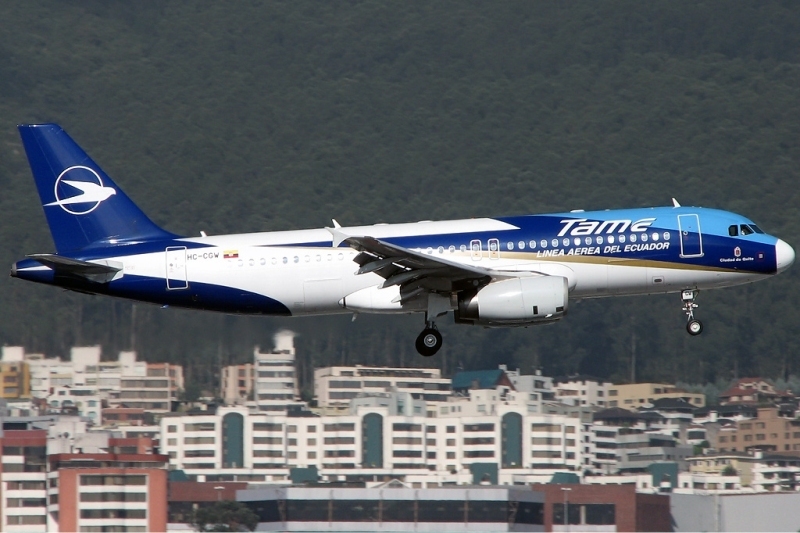 TAME Airbus A320 with old livery taking off at Mariscal Sucre Airport, Ecuador. American aircraft maintenance company Barfield has signed a multi-year component maintenance agreement with Ecuador-based airline TAME. The agreement covers TAME’s Airbus A330 aircraft. 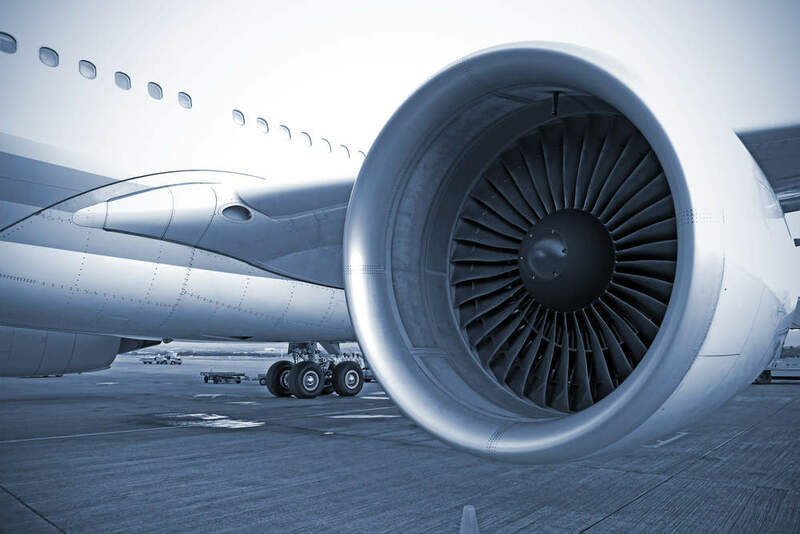 The flat-rate agreement also enhances the long-term partnership between TAME and Barfield, which is an Air France KLM Engineering & Maintenance (AFI KLM E&M) subsidiary in the Americas. Barfield has facilities in Phoenix, Louisville, Atlanta and Miami. The component repair contract will help to increase the flying life of the parts. Established in 1962, TAME is headquartered in Quinto of Pichincha province with its main hub in Mariscal Sucre International Airport. It has a fleet of ten aircraft consisting of Airbus A319s, A320s and A330s. Barfield provides support programmes such as MRO services, distribution and ground support test equipment, for a wide range of aircraft.